Acupuncture has been used in East Asia for over 2,000 years. The underlying principle of Chinese medicine is that illness occurs when the body's Qi - or energy - cannot flow freely. Factors such as emotional and physical stress/ injury or poor nutrition can impair the flow of Qi. Acupuncture addresses the root causes of ill health, as well as alleviates symptoms. By inserting ultra-fine sterile needles into specific points, the body’s energetic balance is restored and its natural healing response is stimulated. MRI scans show that acupuncture triggers this healing response by calming the body's central nervous system, regulating hormones and releasing endorphins. Many people experience a feeling of relaxation during and after treatment. 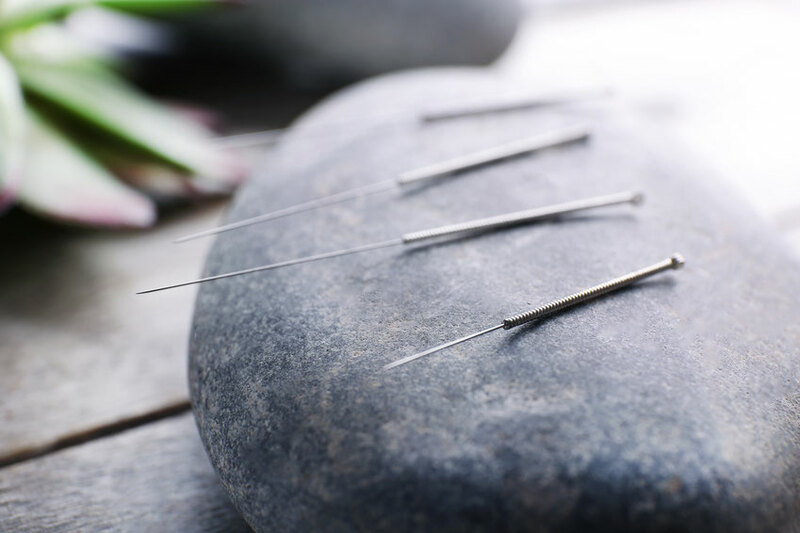 Acupuncture is used around the world to treat many conditions including infertility, headaches, migraines, stress, anxiety and musculo-skeletal problems. Please contact me if you would like to discuss how I may be able to support your health today.